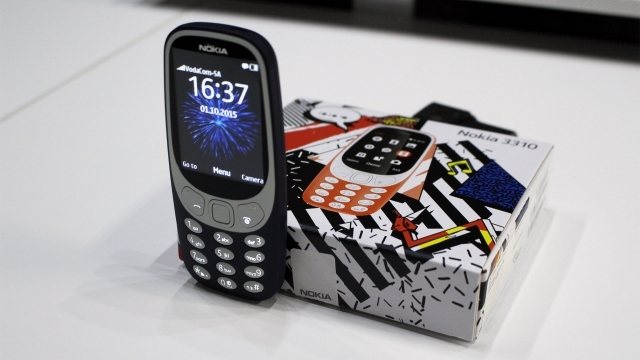 Remembering the old Nokia 3310 and then buying the new version is like reminiscing about the car your parents used to drop you off at school in and then driving it when your are 30 – it leaves you with nothing but disappointment. The new Nokia 3310 – now available in South Africa for R799 – is a decent device, if you have never used a cellphone made after the year 2005. It has a small screen, doesn’t take WhatsApp, its browser looks like it renders websites by asking a 5-year-old to finger-paint them on the screen, and the use of “predictive text” is likely to give you an autoimmune disease. It pains me to say this (I’m still in my twenties), but for those of you who are too young to remember cellphones with number buttons, predictive text requires you to type by selecting number keys which each have letters on them. The phone has keys 0-9, along with * and # buttons. Key 2 has “abc”, key 3 has “def”, and so on. You can either type “normally” by pressing “2” once for “a”, twice for “b”, and so on, or use predictive text. This lets you press each key once and gives you word options (similar to modern smartphone spellcheckers). For example, pressing 2,2,6,3 will give you a list of words you can cycle through by pressing the * key – such as “band”. It also gives you the word “came”, which resulted in me searching for “Mybroadcame” in Google in the Opera browser on the new Nokia 3310. Thankfully, a colleague told me to press the hash key to select “normal” typing. Another thing youngsters won’t appreciate – the hash key having a purpose besides tagging the poorly-made breakfast they thought deserved an Instagram post. We must all take a moment to praise the touchscreen and QWERTY keyboard for freeing us from swearing-filled messaging sessions. 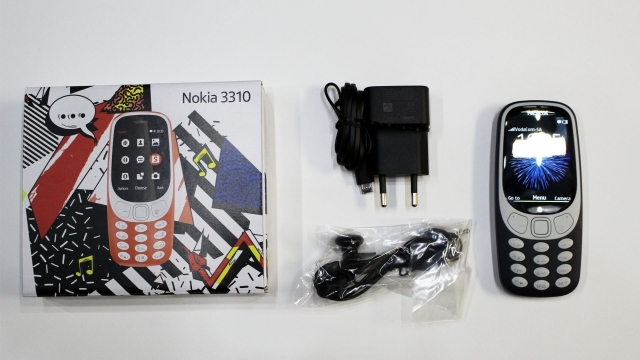 The new Nokia 3310 runs on the Nokia Series 30+ OS and features a 2.4-inch QVGA screen. It’s horrible, and not because the phone is bad, but because it is unpleasant to use in 2017. 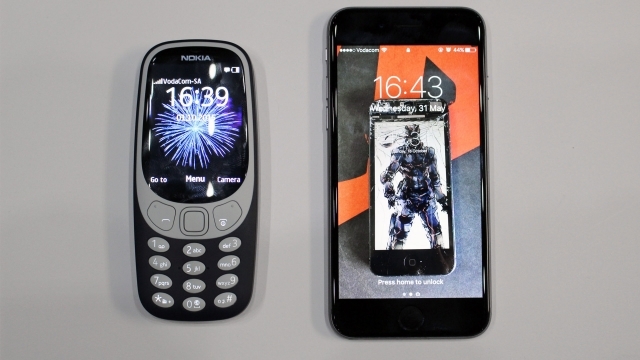 The new Nokia 3310 feels nice in the hand, has clean finishes and solid buttons, and the screen is bright and clear, but it can’t compete with cheap Android devices you pick up today for a decent price. It has a torch, an FM radio, a 2MP camera, and lots of other stuff you won’t really care about. Its SMS menu is ugly and I did not enjoy using it, and typing on the buttons once again induced a bout of anger and frustration. I remember typing SMS messages on a keypad in high school, it was exciting and cool. Doing it today feels like writing on a stone slate with a blunt rock. The only bridge between the 3310 and modern smartphones was the USSD menu interface. Buying a data bundle through USSD menus on the 3310 was as cumbersome as it was when I used my iPhone 6s. *111#, call button. Reply button, key 2 for “buy”, press send. Reply button, key 2 for “data”, press send. Reply button, key 1 for “today”, press send. Reply button, key 2 for “100MB”, press send. Reply button, key 1 for “confirm”, press send. 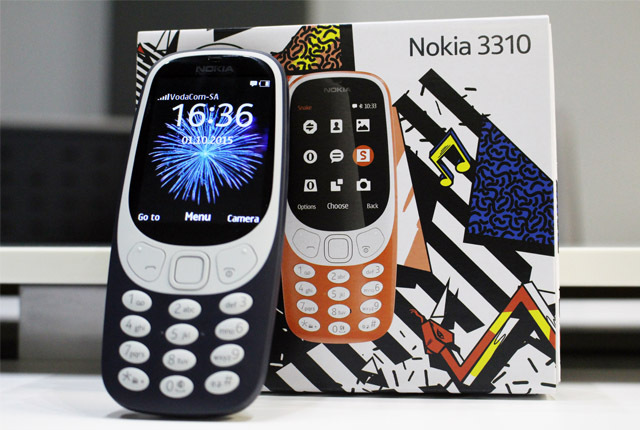 The new Nokia 3310 is like a USSD menu in many ways: it can be used in today’s world and will work as intended, it’s just that people would rather buy data through an app within 10 seconds than risk accidentally pressing “3” instead of “2” and having to start a painful process all over again. Writing a review of this phone is really unfair on Nokia and HMD Global, as they’ve done nothing wrong by making the new 3310. 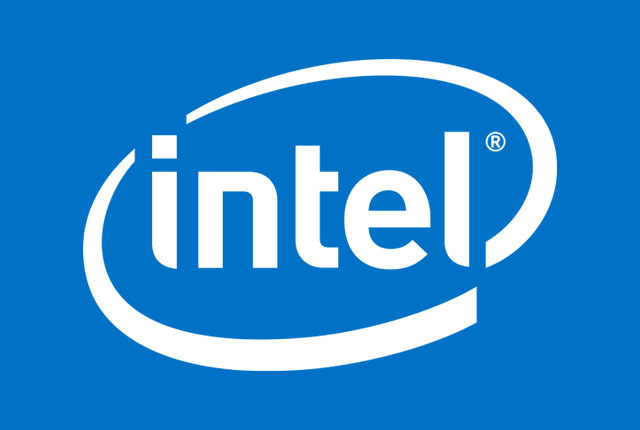 The problem for them is that it is impossible to view the device in isolation. It’s like driving a car from the 80s without aircon, power steering, fuel injection, and the like, and acting surprised when it is not as pleasant as driving your 2015 VW Golf. If you bought the new Nokia 3310 and were disappointed by its lack of functionality and user friendliness – by modern standards – then I’m afraid you’ve been a bit silly. If you read this review and decided, “Oh, I was going to buy a new Nokia 3310, but now I’m not”, then, again, you’re being a bit silly. The phone does everything it promises on the box, and we’ve known since it was announced what it will deliver. The 3310 is a cool device, if you want to be reminded what the world was like pre iPhone and Android ubiquity. I like the 90s, I grew up in that decade, but I’m not out looking for a 32cm tube TV and VHS tapes – and the 3310 is just that, a relic of the past.